Leading edge technology has produced a milestone in the use of Aluminum rods, which replaces the 1910 knife & fork rod for V twins i.e. Indian and Harleys. This new side by side design is lighter by 40% and more economical to manufacture. We are the only manufacturer in the world who pre-balances the billet Cam on a CADD 3-D modeling software, thus we are able to calculate the balancing for any lobe. We also include ramps at the start and ending of 25°. 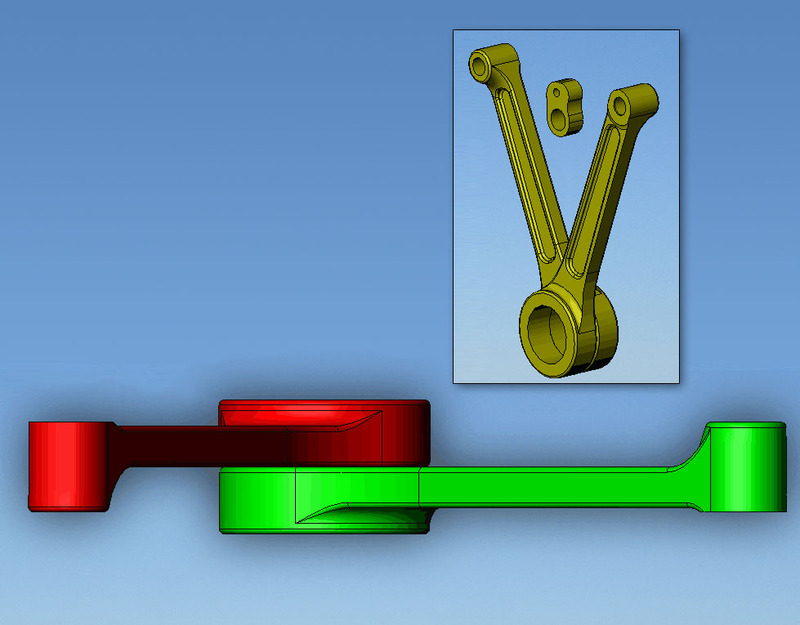 This feature absolutely reduces wear on cam bushings and lifter as well as increase horsepower due to the elimination of cam unbalance and bushing friction. All of the above listed bonuses decrease tappet noise. 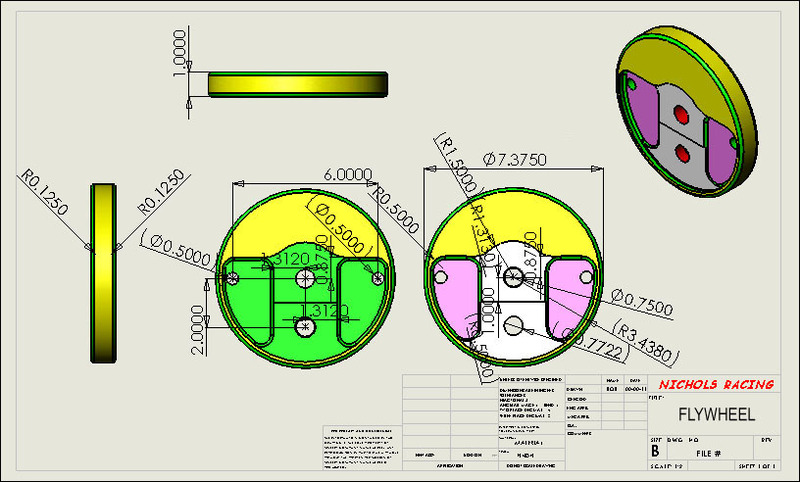 We are the only manufacturer in the world that pre-balances their flywheels. 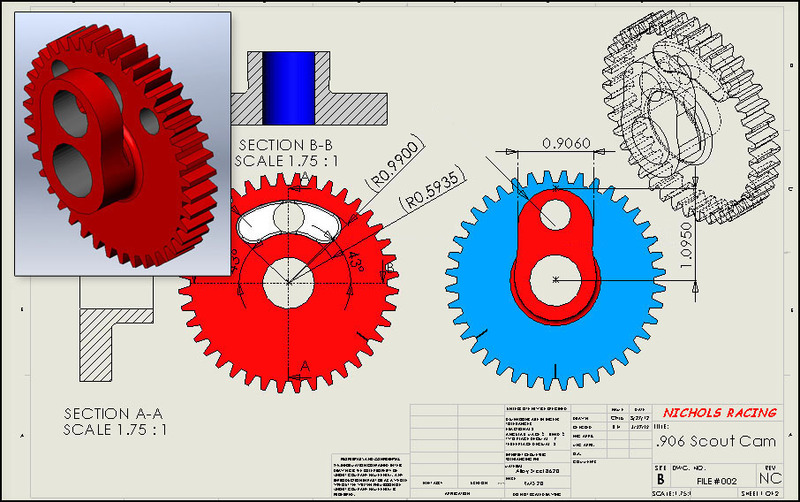 Our billet flywheels are balanced using a 3D modeling CADD Solidworks software and 4 AXIS CNC machines, this eliminates 6 to 8 hrs of balancing time. We only use CP Carrillo Forged Pistons. CP has built a reputation of high end quality pistons, build to perform. CP is recognized as a technological leader in piston design and development for all venues for motorsports.